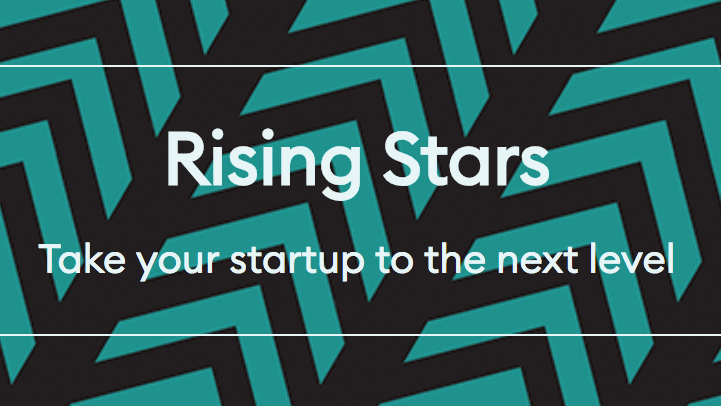 Exciting news – Tech Nation have just launched Rising Stars – the UK’s newest and most exciting pitch competition for early-stage tech companies. Building on the success of Northern Stars (launched when they were Tech City and Tech North), the company are on the hunt for the best tech companies from all areas of the country – from Lands End to John O’Groats and everywhere in between. Applications are open until midnight on 4 November 2018. At seed to pre-Series A funding stage. Rising Stars is sector agnostic. The company are also particularly keen to encourage applications from female founders. Applications take 20-30 minutes to complete, and include submission of a short video pitch. Entries are being judged by a panel of investors, heads of co-working spaces and accelerators, entrepreneurs, corporate leaders, academics and community influencers from all across the UK. Winners prizes include pitch training, one-to-one mentoring, a PR campaign, contribution to attending a conference of their choice and curated opportunities to raise their profile including introductions to corporates and investors. All the information about Rising Stars and link to application form is available on the Tech Nation website.